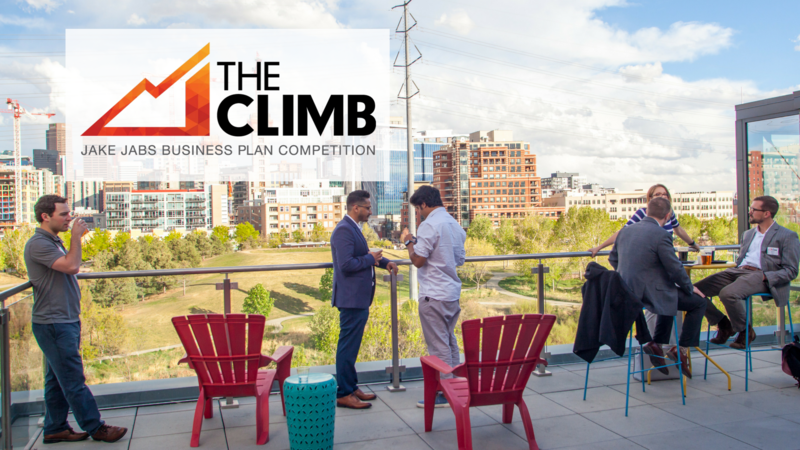 THE CLIMB | Business Plan Competition is back again this spring for all Colorado collegiate teams! Join us at our Kickoff Party to learn more about THE CLIMB and the Jake Jabs Center for Entrepreneurship. Need more team members on board or looking for a mentor to help you refine your business concept? You’ll also be able to network with fellow students, THE CLIMB alumni, and local entrepreneurs. THE CLIMB applicants are highly encouraged to attend this event in preparation for THE CLIMB | Pitch Night on April 25th. Learn more on the Business Plan Competition page. Food and alcoholic beverages will be served. The Mercantile Room – Wynkoop Brewing Co.